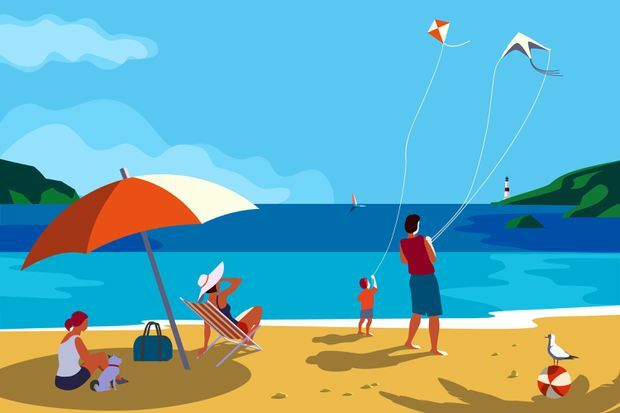 If you’re longing for a (well-priced) getaway, read on for surprising destinations that won’t break the bank – and tips on how to save before you go. In late 2010, Heather Greenwood Davis was preparing for a yearlong trip around the world. 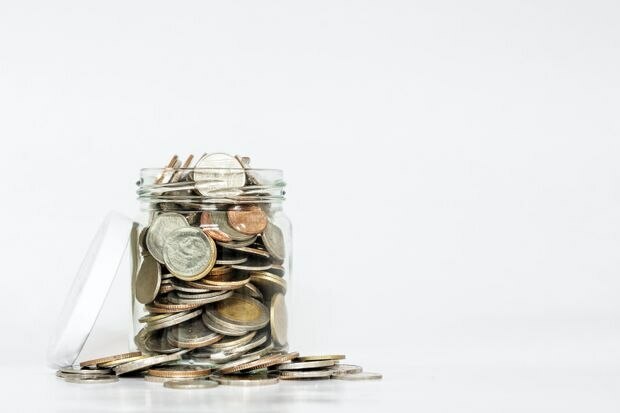 Knowing that it was happening in six short months was all the boost she needed to rein in spending, one of many financial lessons that persisted. After 18 months of tossing toonies into a jar, Alison Gzowski was about to check off a bucket-list trip to see Antoni Gaudi’s work in Spain. Her toonies covered the flight and accommodation – it felt like travelling for free. 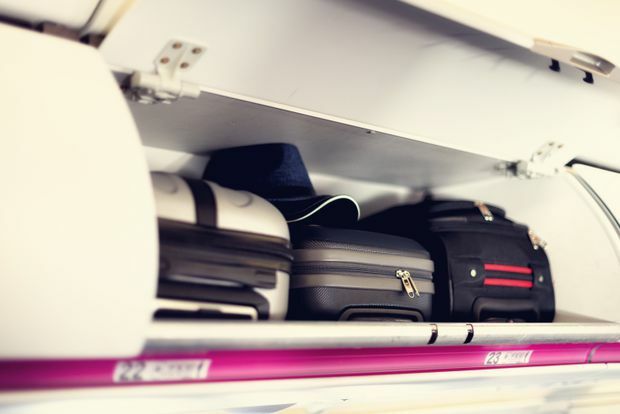 In deterring checked luggage, airlines might actually be doing you a favour. 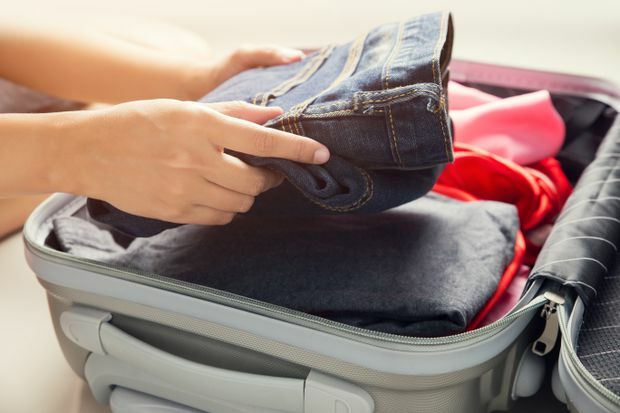 Forget about checking bags and you’ll never have to deal with lost luggage or the hassle of hauling them around once you land. So you scored a wicked deal on an ultra low-cost carrier. Unfortunately, that means you’ll have to pay for a standard-size piece of carry-on luggage. What do you get for free? A single bag. 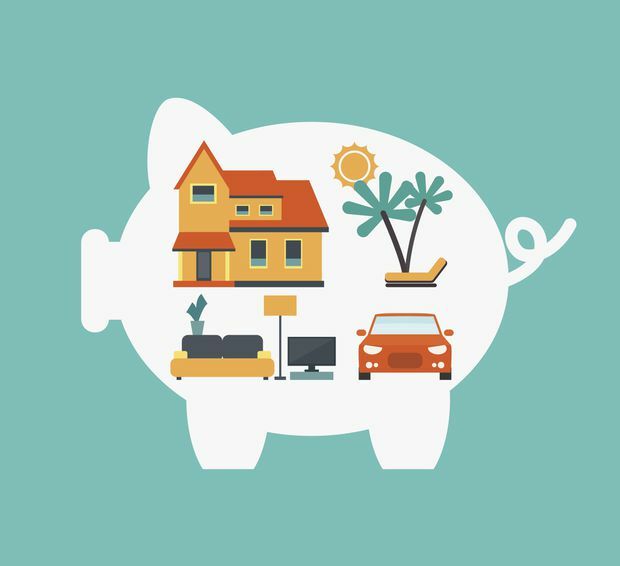 With some planning – and pockets – you can avoid paying any extra. In February, parental stress levels peak. With too many more weeks of cold weather ahead, it’s time to start looking for a sunshine getaway. 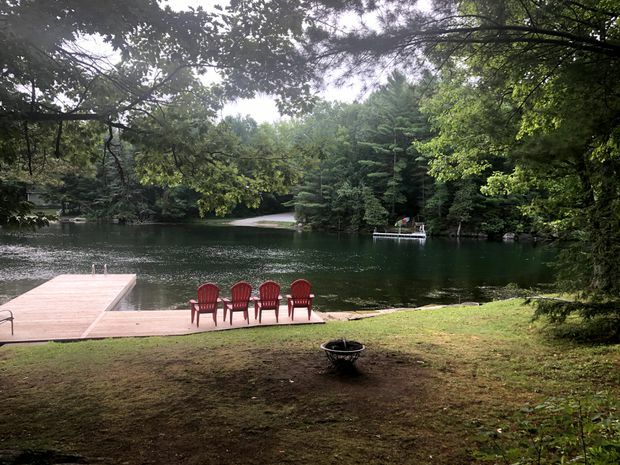 Here are some family-friendly deals to get you started. Families with kids have long known that “luxury” is a place where you can make midnight sandwiches on demand and not have to adhere to a 7 p.m. “family bed time” because the light of the TV keeps everyone up. More space, less money can seem like an obvious choice – but navigating the home rental experience isn’t always easy. In a year of trial-and-error living on the Southern French coast, Martin Wightman learned that a rich experience can also be budget-friendly. It comes down to three factors: choice of town, time of year and developing your gut feeling about rip-offs. Thanks to Airbnb and a growing guesthouse scene, the islands are becoming a more welcoming place for budget travellers. 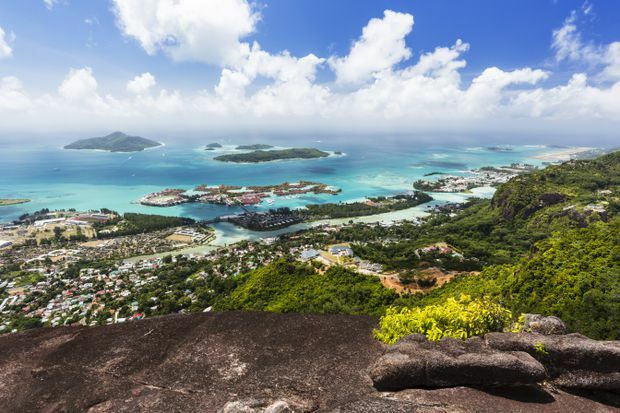 If you’re up for trying the funky municipal buses, eating take away curries and snacking on coconut meat on the beach, you can enjoy most Seychelles splendours. 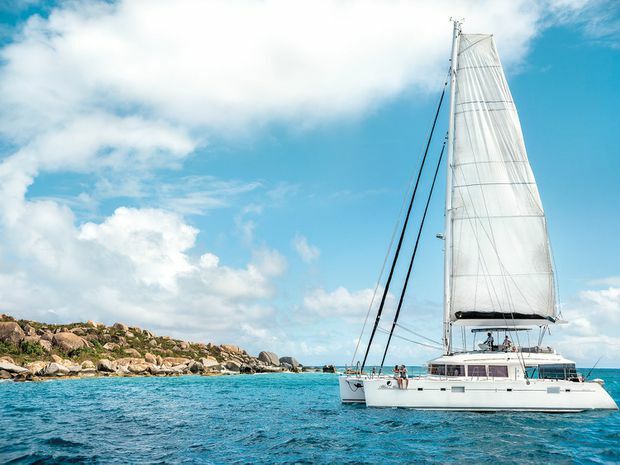 Spending 10 days sailing around the stunning British Virgin Islands may seem like a trip exclusive to the well-heeled, but Bolt uses collective purchasing power to facilitate otherwise unaffordable experiences for the rest of us. Bolt’s annual US$300 fee grants its global members the opportunity to join a different monthly trip at cost. A trio of deals – collectively dubbed NYC Winter Outing – are here to help with your wallet pain. 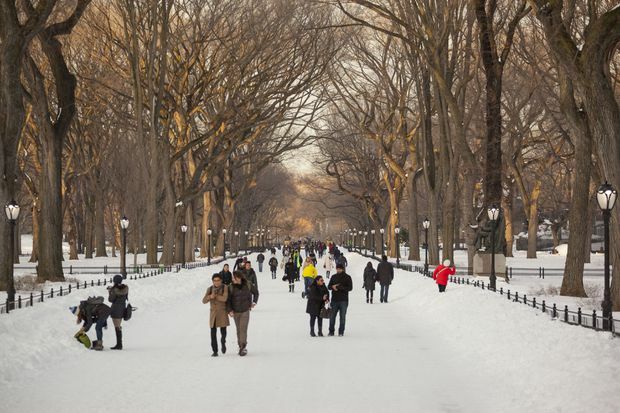 Sure it’ll be a bit chilly, but you’ll be able to enjoy some of the best experiences New York has to offer for a lot less than usual.